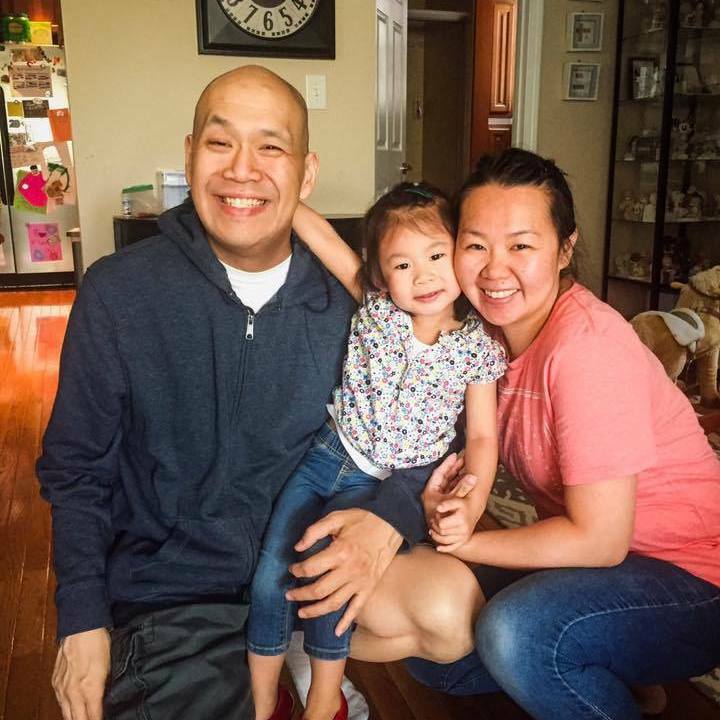 At 39 years old, I suddenly faced cancer, and I wasnʼt ready for it. What I thought was a sinus infection turned out to be sinus tumor. In pain 24 hours a day, I lost my appetite and my tastebuds. After eating no solid foods for eight weeks I lost 69 pounds. I was miserable. Cancer is a lonely experience but it helps me learn how important community is. When I reached out to Vince and Noah, two friends from Park, they and their small group stepped in to help and serve our family. Jackson texts me 2-3 times per week. Others check in weekly with me and encourage my family. Today, by Godʼs grace, Iʼm in recovery and my cancer is gone, though the pain remains. Iʼm learning how to cling to the Lord and His truth in scripture every single day. Godʼs word is true because I cannot depend on my heart. Yes, at times I doubt myself and even Jesus in my frustration. But in those moments, I have to cling to how Heʼs always worked things for His glory. One bad situation has not and can not change this truth in all my years of walking with the Lord."